When you install Windows 7 on a new system, you traditionally have to go through a long process of downloading years of updates and constantly rebooting. 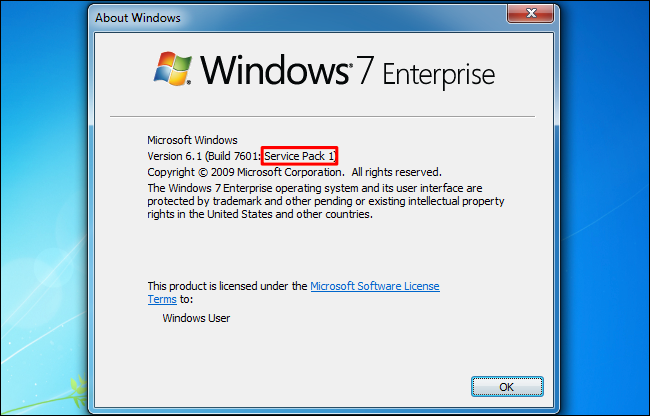 Not anymore: Microsoft now offers a “Windows 7 SP1 Convenience Rollup” that essentially functions as Windows 7 Service Pack 2. With a single download, you can install the hundreds of updates at once. 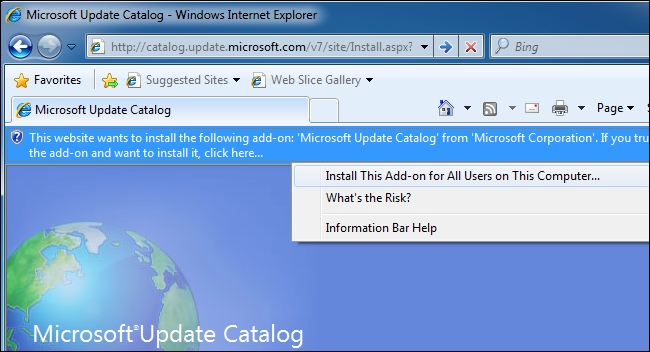 In this article we will show you how to update Windows 7 all at once. 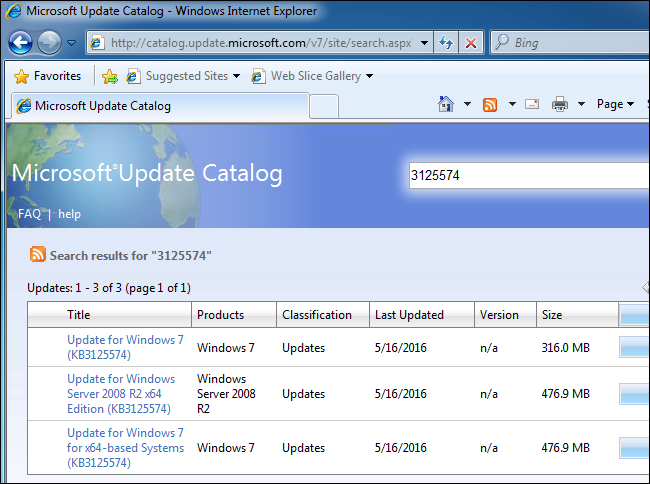 Update for Windows 7 (KB3125574): Download this if you’re using a 32-bit version of Windows 7. Update for Windows Server 2008 R2 x64 Edition (KB3125574): Download this if you’re using a 64-bit version of Windows Server 2008 R2. 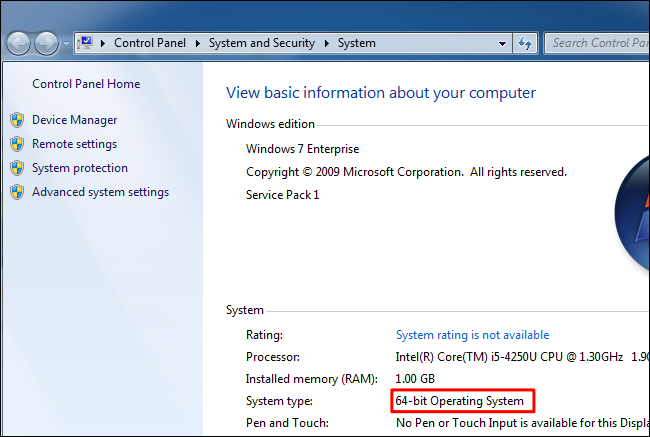 Update for Windows 7 for x64-based Systems (KB3125574): Download this if you’re using a 64-bit version of Windows 7. 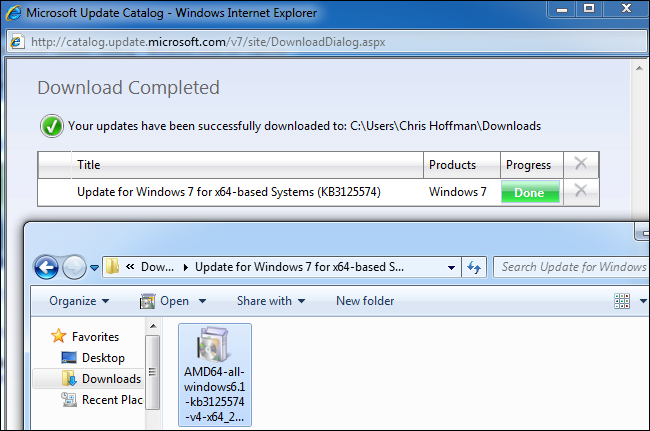 To download the correct update for your system, click the “Add” button to the right of it on the page. If you want to download more than one update–for example, if you’ll be updating both 32-bit and 64-bit Windows 7 systems and want offline copies of the patch–you can click the “Add” button for more than one update to download them at once. After you do, click the “View Basket” link at the top right corner of the page. Click the “Download” button here to download the update–or updates–you’ve selected. You’ll need to select a download location for the update. For example, you could select your Downloads folder or Desktop. The update will begin downloading, so wait until it does. Depending on the update you selected, the download is between 300MB and 500MB in total. When it’s downloaded, you can open the folder you downloaded the update to and double-click it to run it and update your Windows 7 system. You can also copy this update file to a USB drive or network location and run it on additional Windows 7 PCs, quickly updating them as long as they already have Service Pack 1 installed. This update package only installs all the updates released after Service Pack 1 and before May 16, 2016. Future updates won’t be added to it. If you’re downloading this package after that date, you’ll need to install the Convenience Rollup, then launch Windows Update to install any updates released after this package. Going forward, Microsoft will offer a single large update once a month with bug and stability fixes. It will also offer smaller updates for security problems, as usual. This should result in less updates to install after you’ve installed the large Convenience Rollup package.